Tim Leatherman, a young engineer, back in 1980 came up with the idea of pliers that could easily be carried in your pockets. A few years later, he released the Pocket Survival tool that was priced at about $25 and carried a dozen tools, including needle-nose pliers. You could use the Pocket Survival tool for a wide range of purposes including tackling roadside repairs, small house chores and many more. Ever since, Leatherman multi-tools have become one of the most sought after tools by outdoor enthusiasts, DIY-ers and everyday Joes who like to have a couple of essential instruments at hand that they can use to quickly fix something. When shopping for a Leatherman multi-tool, you’ll come across a wide range of models, all of which combine different tools. They say that the best tool in case of an emergency is the tool you have with you. I used to work as a handyman and carpenter, and I still fix my own things around the house. I’m the dude that my friends call when they have a mechanical problem who drives an old HiLux and maintains it himself. You know what tool I use for most of the issues I come across? 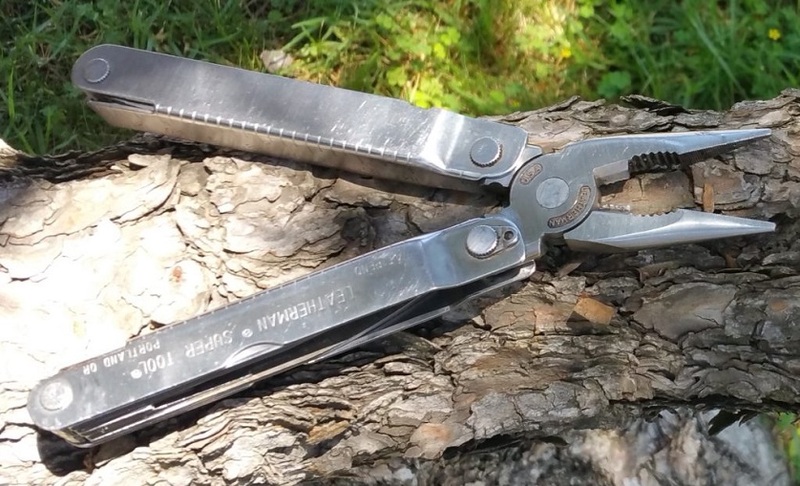 A Leatherman Super Tool 300. 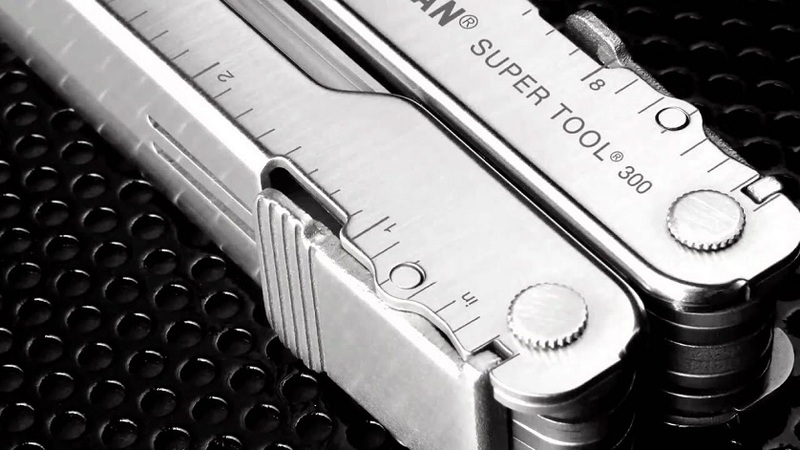 The Leatherman Super Tool 300 is an award-winning multi-tool for the working man. The large pliers are the strongest ever produced by Leatherman, and the slop-top handle design allows you to maneuver them in tight spaces. The tool also features regular wire cutters as well as 18 other tools, including a 1/8 inch screwdriver, a 420 high-carbon clip point knife, a can and bottle opener, an awl with a thread loop, wire strippers, and more. Besides being packed with a wide assortment of tools, the Super Tool 300 also comes with a 25-year warranty, a nylon or leather sheath, all locking blades and tools, comfort-sculpted handles, a stainless steel body and handles. The tools on the Super Tool 300 are made of 420HC stainless and 154CM stainless steel. This makes the tool corrosion resistant, allowing you to use it in any environment. But worth knowing is that multi-tools, regardless of how good they are, will never replace real tools. The more serious the work you need to do is, the better off you’ll be using the real deal. With that said, a multi-tool is great when versatility and compactness are needed, but it won’t have the functionality to replace the exact tool you need. For that reason, find a multi-tool that’s capable of helping you out with small everyday problems you may come across, and use your real tools for problems that require a specific tool.